According to one opinion found in the Talmud Sanhedrin 22a ktav ashuri was brought up from the first exile, assumedly adopted from Babylonian sources. Who exactly was using this alphabet? Do we have archeological examples of these letters used by non-Jewish, non-Hebrew writers in Babylon? Here are some examples of k'tav Ashuri (or Imperial Aramaic) being used in letters and inscriptions all over the near east. 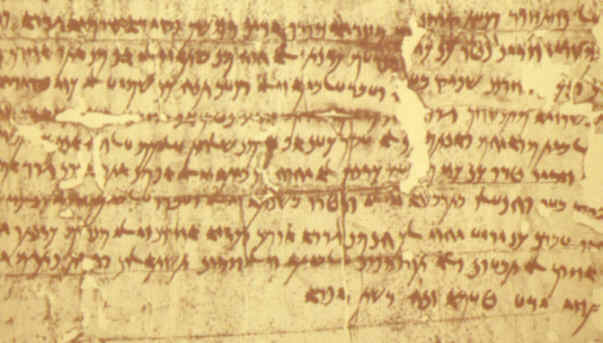 A Letter from Akhvamazda to Bagavant in Bactria written in Imperial Aramaic 3 Sivan, year 11 (or 12) of Artaxerxes III, corresponding to 21 June 348 (or 10 June 347) BC. The letter opens with an account of previous correspondence in which Akhvamazda, the satrap of Bactria, instructed Bagavant, the governor of Khulmi, to build a wall and ditch around the town of Nikhshapaya. Bagavant, having arranged for the troops to do the work, reports back saying that the town was blighted by locusts and the locals were worried that the wall will cause the locusts to increase and ruin the crop which was ripe for reaping. Following this, Akhvamazda issues new instructions for the troops to smash (?) the locusts, reap the crop and, build the wall and ditch. Here is a bowl written entirely with K'tav Ashuri in the area of modern day Iraq. It's been dated from the 4th to 8th Century BCE which might prove that it was being used before the exile. 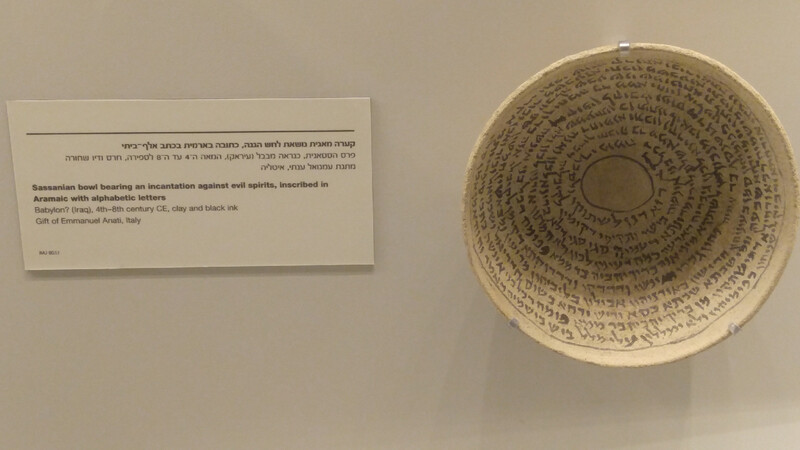 You can go see this bowl at the Israel Museum. So the answer is that the large imperial kingdoms of the near east were speakers of Aramaic and were the original users of K'Tav Ashuri. And we as Jews, often trained in high levels of these kingdoms while in exile, took the script (and their calendar, which is an entirely separate discussion). I'm further updating this answer to include the information that native Western Aramaic speakers are still using K'Tav Ashuri. 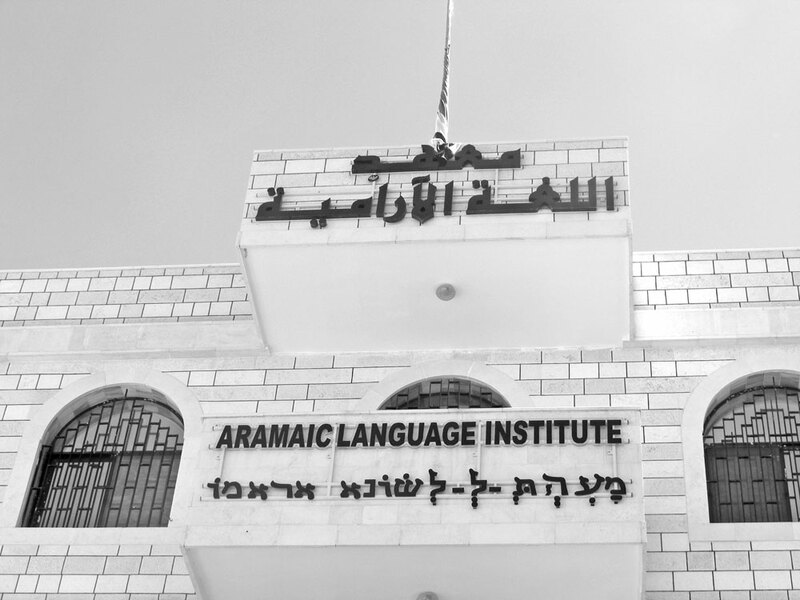 Here is a picture of the Aramaic Institute building. Rabbi Reuven Margolis writes in Margolis HaYam to Sanhedrin 22a that archeology has revealed that even the Assyrians did not use Ksav Ashuri (which might literally mean "Assyrian script). He was writing in the 1970's and I don't think that the situation has changed since then. The Talmud (there) offers three opinions as to whether the Jews originally used Ksav Ashuri or only switched to it later on. There are other traditional sources which attest to the notion that the Tablets of the Ten Commandments were written in Ksav Ashuri, even if the Jews used Ksav Ivri before Ezra. The argument made by the previous answer that Imperial Aramaic is an early version of Ksav Ashuri is rather weak because by that reasoning, Ksav Ivri or Phoenician, can also be considered an early stage of Ksav Ashuri because all these scripts have similarities. Therefore, I would agree that they are distinct scripts and therefore there is no evidence whatsoever of anyone other than the Jews using Ksav Ashuri. The Talmud does not say that the Jews adopted Ksav Ashuri from the Babylonians, it only says that Ezra instituted using that script when the Jews returned to the Holy Land from Babylon. Source: I wrote a long, detailed appendix on this topic in my book Lashon HaKodesh: History, Holiness, & Hebrew see there for more sources. Not the answer you're looking for? Browse other questions tagged history aleph-bet-letters .